A Welcome Reception will take place on Sunday, 12th May 2019, at 18:30, at the Conference Venue, Centro Culturale Don Orione Artigianelli. Registration will be open from 17:00 to 19:00. 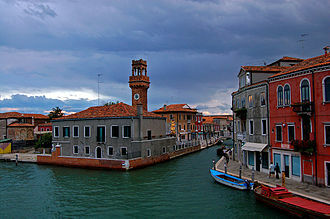 A visit to the Venetian islands of San Lazzaro degli Armeni and Murano is scheduled on Wednesday, May 15, afternoon. A private boat will lead the Participants through the fascinating Venice lagoon to “San Lazzaro degli Armeni” and then to “Murano” Isles. “San Lazzaro degli Armeni” (Saint Lazarus of the Armenians) is currently entirely occupied by the “Mekhitarist monastery” of San Lazzaro, which is the headquarters of the Armenian Catholic Mekhitarist Congregation. Settled in the 9th century, the small isle was a leper colony during the Middle Ages, and later abandoned. In 1717 San Lazzaro isle was donated by the Republic of Venice to Mkhitar Sebastatsi (Mechitar) and his followers who established an Armenian Catholic monastery. 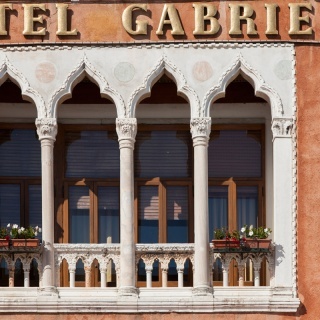 It was recognized as an academy by Napoleon in 1810 when nearly all monasteries of Venice were abolished. Among the relevant visitors of the San Lazzaro isle should be mentioned Lord Byron (1816–1817). The monastery currently contains a church with a “campanile” (bell tower), residential quarters, library, museums, picture gallery, manuscript repository, printing plant, research facilities, gardens, a bronze statue of Mekhitar and a 14th-century basalt khachkar (cross stone). After the San Lazzaro isle visit, the boat navigation will continue towards the Isle of Murano. Murano is the isle of the glassblowing art tradition, often just called the “glass island”. 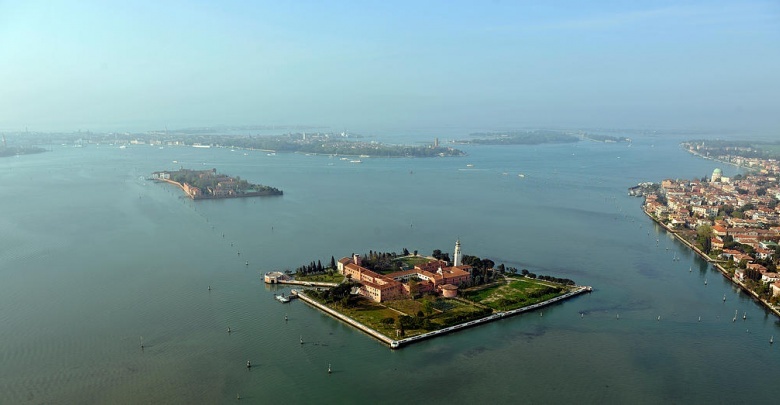 Indeed, Murano isle is a collection of seven islands linked each other by bridges. 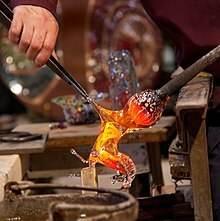 In 1295 all Venetian glass factories were moved to the isle of Murano to preserve the city center from fires that often were caused by factories themselves, but also to protect the glass making art from unwanted eyes and ears. Moreover, over the years, the glass masters were forced to live on the island and could not leave it unless they had a special pass. 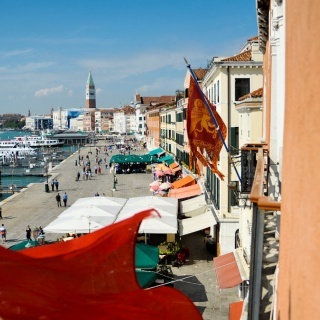 The Art of blowing glass was an inestimable richness for the “Republic of Venice” (“Serenissima”). Murano is still a global exporter of traditional products like mirrors and glassware, and its factories produce modern items, too. The Murano isle visit includes a walking tour along its canals and through its bridges and narrow alleys and the visit to the laboratory of a glass artisan to admire their artworks. 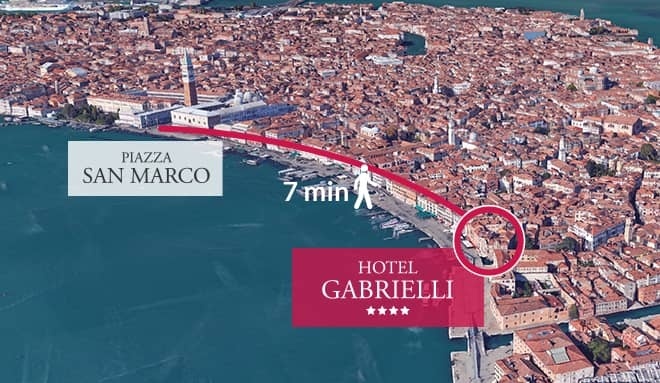 The Conference Dinner will take place on May 16 at 20:00 at Restaurant Hotel Gabrielli, Riva Degli Schiavoni 4110, Venezia (see map).